Accommodation - this is likely to be your biggest cost if you’re living away from home. Our halls range from £97-£165 per week including bills and wi-fi. 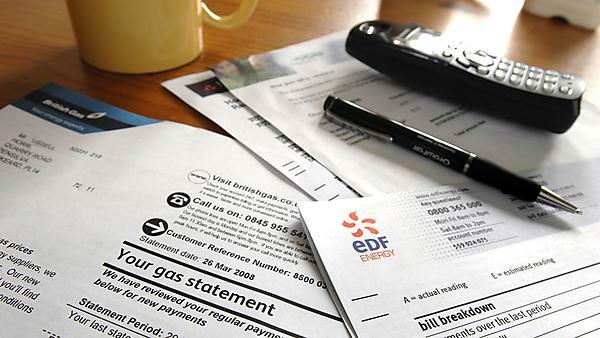 Bills (electric, internet, water) - remember to check your accommodation agreement and budget for bills if they're not included. Travel - depending on where you live, you may need to budget for daily costs and weekend journeys if you travel home or away on visits. You may also need to think about the costs of travelling home and back again at the beginning and end of each term. Food/toiletries - think about where to shop and when – some food stores mark down things like fresh bread at the end of each day. Clothes and laundry - how much you spend will depend on your tastes, but there are plenty of shops in and around Plymouth to cater for all. And if you're living in halls, we have on-site laundries for wash day. Mobile phone - think about how you use your phone. Do you use it mainly for texting, using the internet or making calls? Look for a contract that suits you best or use a pay-as you-go-phone if you’re not good at keeping track of your spend. TV and TV licence - if you have your own TV or watch live TV on your laptop or mobile device, you must get your own TV licence. Find out more from TV licensing. Course costs - think about what you need for your course and when you will need to buy it. Costs will depend on the subject you're studying and can include books, stationery, photocopying, printing, specialist materials or equipment. Clubs and societies - UPSU, the Students' Union, runs the sports and recreation facilities on campus including a gym, sports hall, studio and three squash courts. You can find out more from UPSU about all the societies where you can meet people who share your interests - be that an activity, hobby or even just trying something new. Social life - this is a major part of student life and you do need to budget for it. How much it costs will depend on how much socialising you do, but think upwards of £30 per week. There's lots to think about when working out your budget for university. How much you need will partly depend on your lifestyle and you may need to make some adjustments along the way. These notes and figures are based on 2014 prices and are a rough guide to help you plan your own budget.